Anyone who knows me knows that Community is very important to me. It is my all-time favorite television show. 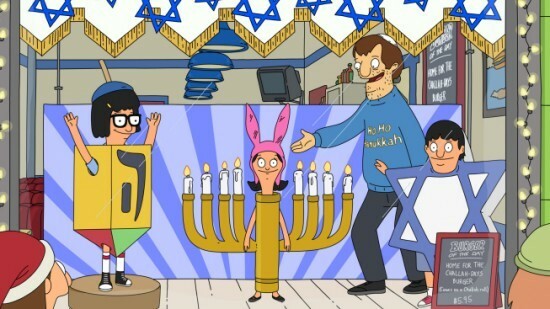 If you haven’t seen the show, you should. It doesn’t talk down to its audience; it is written intelligently and hilariously; the cast is absolutely flawless; the plots are pure genius and the tributes to classics are plentiful (Pulp Fiction; Star Wars; GI Joe; Law & Order – to name a few). The show follows Jeff Winger as he begins to attend community college and ends up creating a study group with a diverse and unique group of individuals. Each season is different, keeping with the shows evolution throughout the years (please ignore the gas leak year). Thankfully, Yahoo! 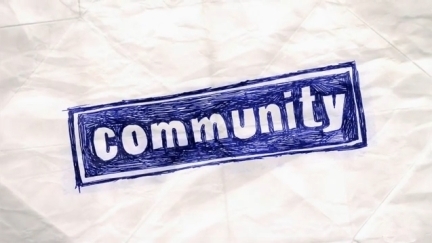 picked up Community, and production has begun on the sixth season. 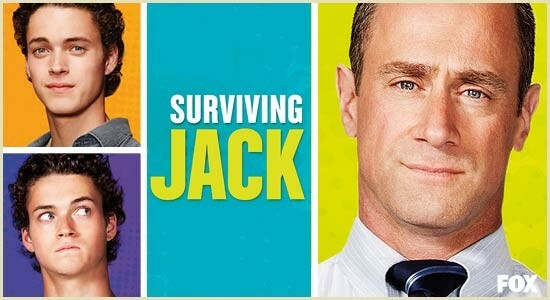 My favorite new show of 2014, Surviving Jack featured a powerhouse cast (Christopher Meloni; Rachael Harris), and unique writing set in the 1990’s. 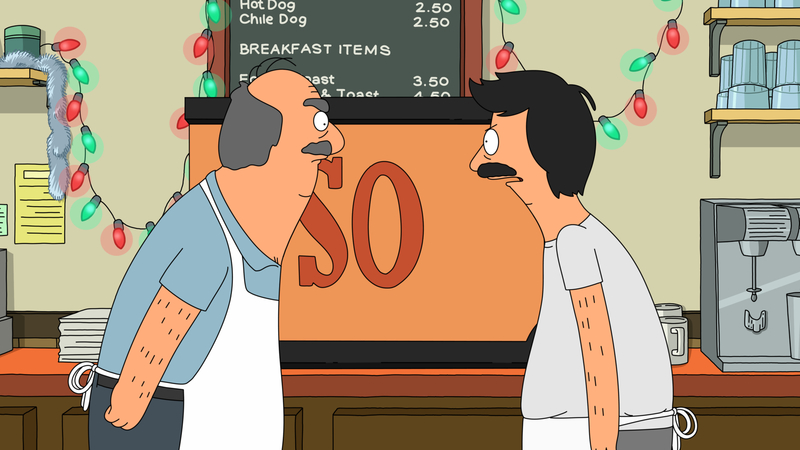 The show featured a unique and comical look at 90s middle-class family life with an attitude similar to The Wonder Years. Despite having the makings of a quality show, it was cancelled before its brief season ended, leaving one episode that never aired in the U.S.
GREG KINNEAR. That being said, this show was alright. It wasn’t the best, but it was compelling enough that I watched it week after week. 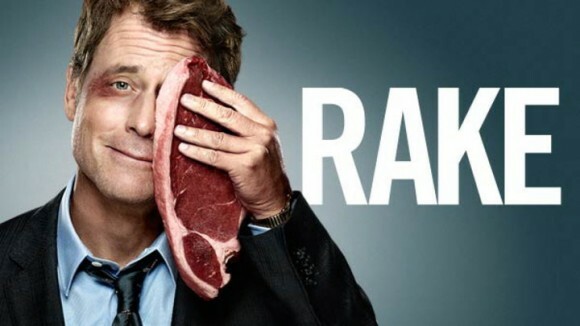 Rake was a remake of an Australian show of the same name, featuring a lawyer with a gambling problem, Keegan Deane, as he tries to fix his life by cutting corners, while also being an attorney. Kinnear was flawless, as per usual. The supporting cast was fine, the writing was fine, and the plots were interesting. Overall, I liked it, but it didn’t wow me; I’m assuming that’s why it eventually got cancelled. Manhattan Love Story featured Jake McDorman, known to many as Evan Chambers from Greek, in one of the main roles, opposite Analeigh Tipton (Crazy Stupid Love). Another cute love story thrown into the fall lineup (Marry Me; A-Z), this show followed Dana and Peter as they awkwardly got to know each other in – you guessed it, Manhattan. The show was really cute overall, and I just love Jake McDorman, so I was hooked. They probably should have made it into a movie instead – much more likely to succeed. Unfortunately, this show was cancelled after only four episodes. Anybody outraged by How I Met Your Mother’s catastrophe of a series finale could find some comfort in the idea that Cristin Milioti (who played The Mother on HIMYM) would be featured in her own love story – where she actually mattered – on A-Z. Unfortunately, NBC did not feel the same way and barely gave Milioti, or her co-stars Ben Feldman, Henry Zebrowski, and Lenora Crichlow (from one of my all time faves Being Human UK), a shot at success. 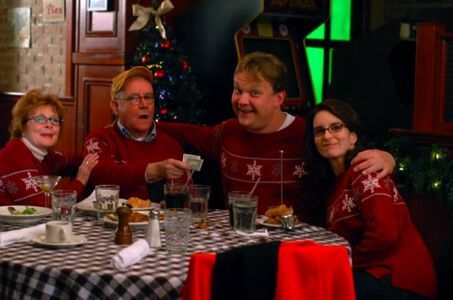 The comedy was quirky and heartfelt; after a slow launch from basic cute romance into more comedic episodes, the series was discontinued but will still air the remaining episodes. 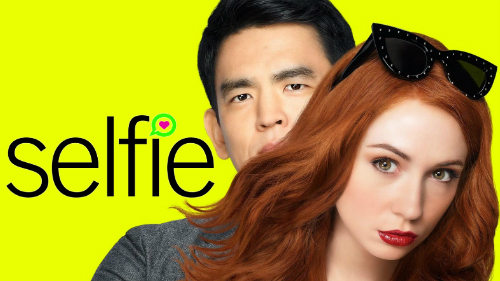 While possibly the worst out of all six of these shows (in my opinion), Selfie actually showed a lot of potential in its last episodes. A modern take on classic Pygmalion/My Fair Lady, the show followed the friendship of Eliza Dooley and Henry Higgs as they tried to better themselves with the help of each other. 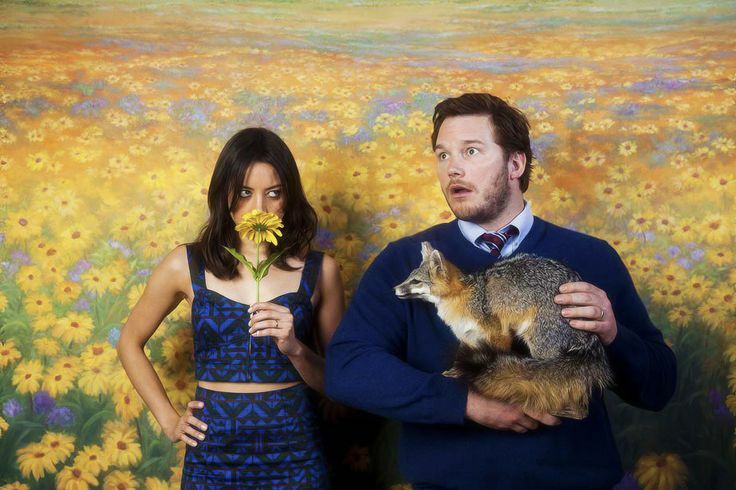 Characters developed quickly (possibly too quickly, but I get that they were trying to prove that they could have great plots and chemistry in an attempt to not get cancelled) and the plots were adequately humorous. Although Karen Gillan was essentially the star of the show, I think John Cho pulled the show together and made it actually funny. 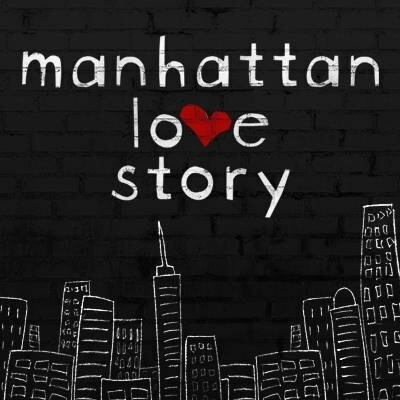 Fortunately, the rest of the series was (or will be) aired on Hulu, as with Manhattan Love Story. 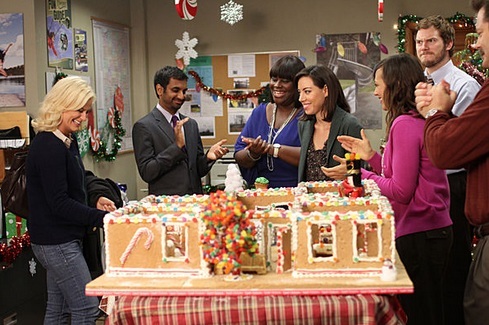 Although Parks and Rec will finish out their final season starting in January of 2015, NBC made the decision for this to be the last season this year, while also pushing it to midseason. Considering NBC is not doing a very good job of keeping or creating new, quality shows (especially comedies), this was clearly a really bad decision. Since it was not technically cancelled in 2014, that’s all I will say about it, but I thought this was important to note. 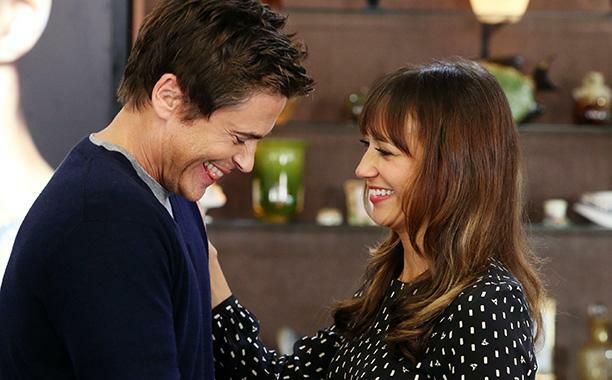 Tags: 2014 shows, a to z, a-z, abc, cancelled shows, community, dan harmon, fox, greg kinnear, jake mcdorman, john cho, karen gillan, manhattan love story, nbc, parks and rec, parks and recreation, rake, selfie, surviving jack | Permalink.